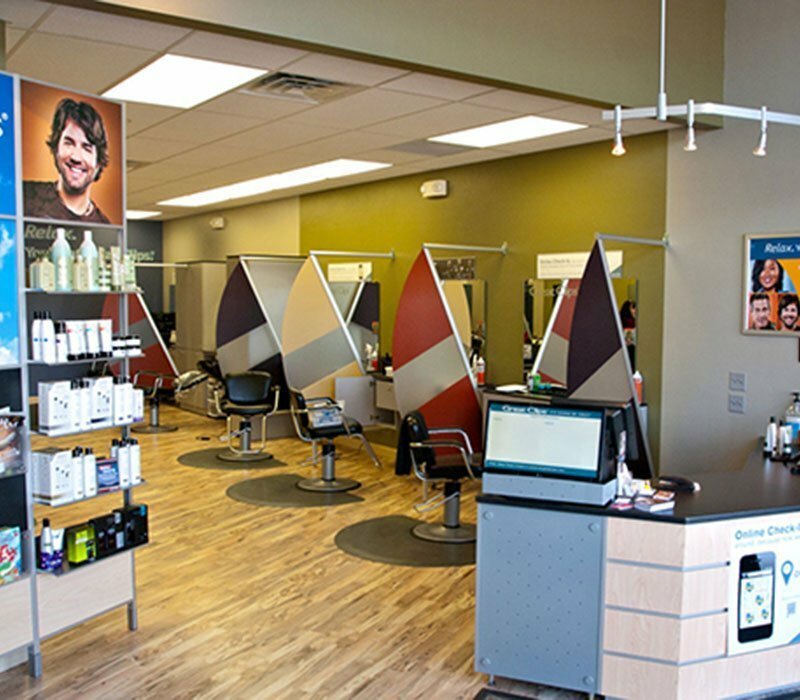 Though open limited hours, Cahill Salon and Barber Parlor brings the right products and services to the table to make you look your best. 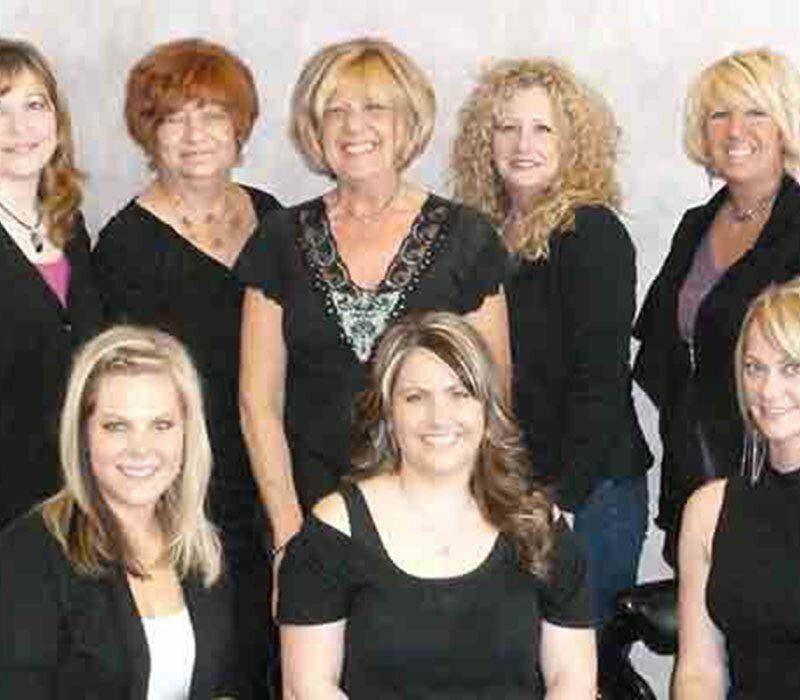 Conveniently located on Cahill Avenue, this salon is one of four outlets in the metro area. 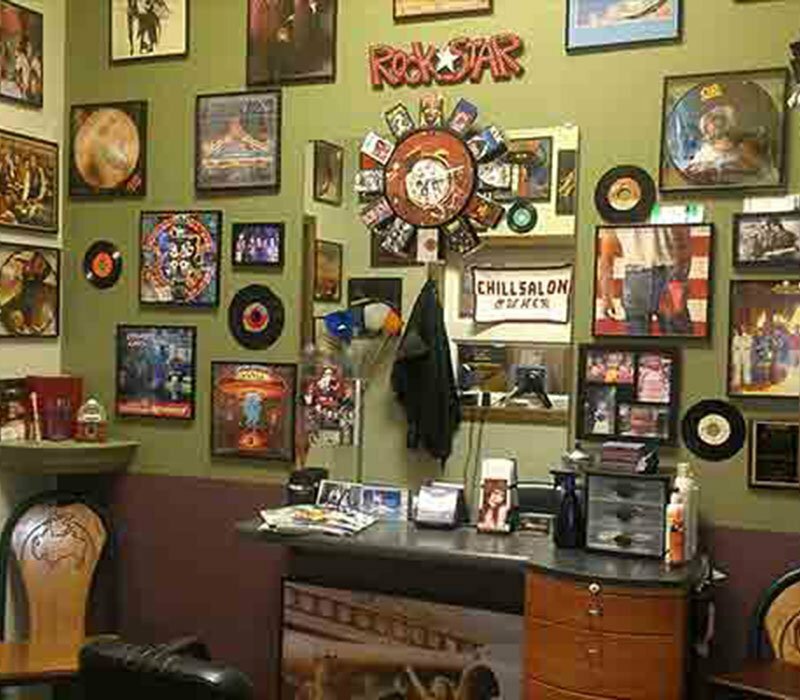 Facial waxing, manicures, pedicures and more are available for customers. 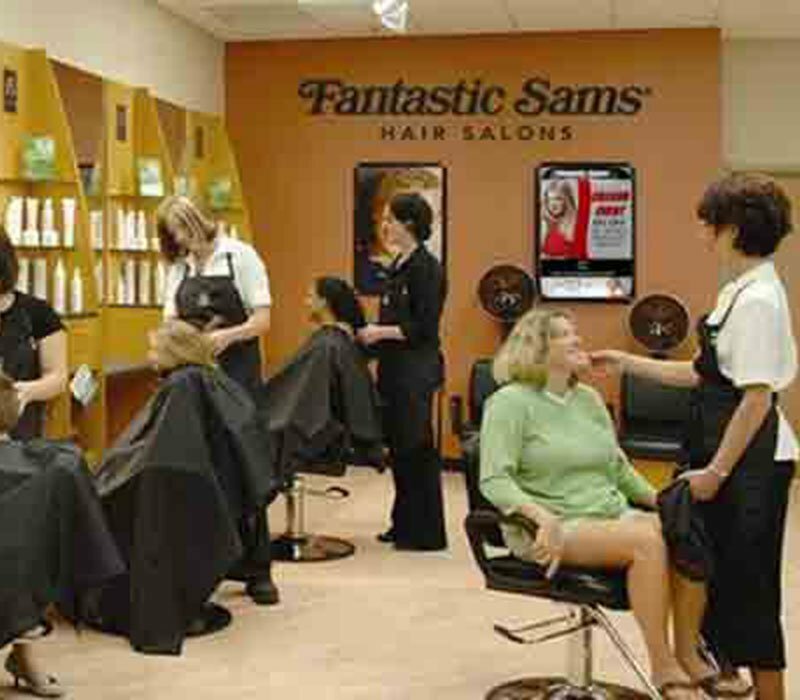 Many products are in stock for at-home personal hair and skin care.